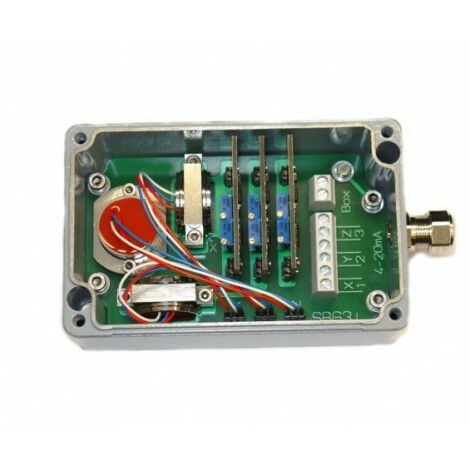 Pressure die cast aluminium sensor housing, 3-axis accelerometer (SM-B & SM-N series), for measuring accelerations. 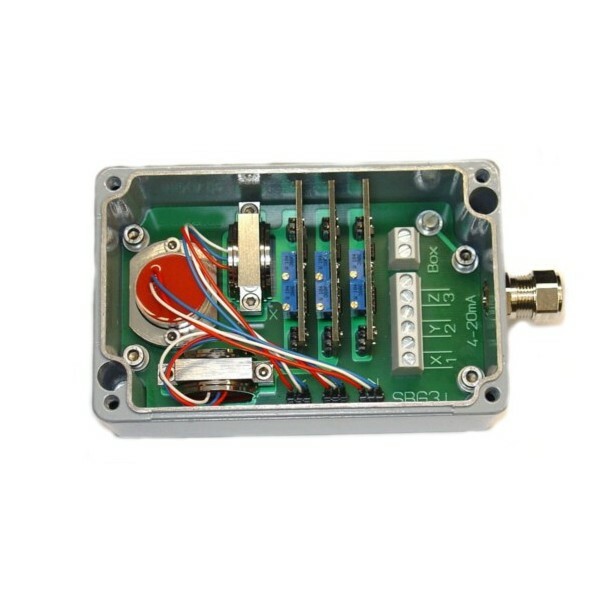 SM3i is a pressure die cast aluminium sensor housing (IP65) with two integrated sensors for measuring accelerations and/or inclinations along three axis acceleration and/or two axis inclination. As well as the sensors, the box contains three independent signal conditioners, each with a 4...20mA, 2-wire output, and three separate, highly stable voltage supply feeding off the corresponding current loop, one for each sensor. 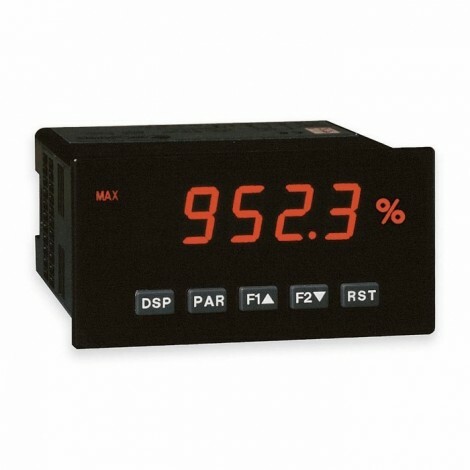 A special electronic temperature compensation system can significantly reduce the temperature sensitivity of the implemented sensors. The compact PG cable gland and compact housing size in combination with the 3-wire connection enable the use of this high quality measuring system in harsh operating conditions.